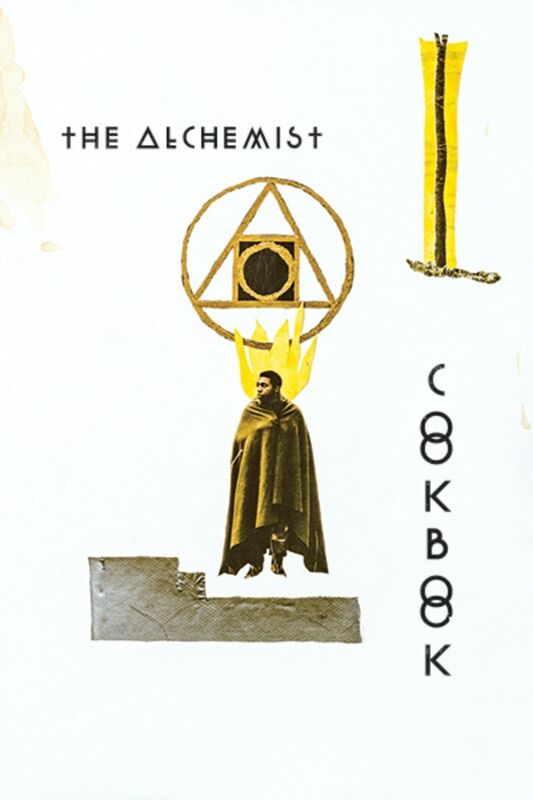 Sean is an outcast living in a trailer in the middle of the woods, where he spends his days conducting bizarre alchemical experiments he finds in a black book with ancient symbols on the cover. But when Sean grows frustrated with his lack of results, he summons a demon to help speed up the process. Of course, there’s always a reckoning, and Sean may not be able to avoid paying up. Joel Potrykus’ indie-arthouse slow burn horror tale features a virtuosic lead performance by Ty Hickson and plenty of creepy moments that will stay in your head long after the credits roll. I'm not sure what I just watched........... There was absolutely nothing to go on, I get he was mentally disturbed but nothing was explained, at this point the only interesting person in this film was Cortez. As said elsewhere, the movie was weird, and at some points creepy (teeth pulling always gets me). It is a bit predictable in regards to the "is he insane, or is this really happening" bit, but I enjoyed it for what it was. Not that great of a movie, but not bad either. Weird, raises more questions then it answers. Curiously interesting, though the pacing might put some off. Woof, man, did this one have some pacing issues. It was almost a chore to watch. Cinematography was ok, the movie has plenty of cool shots and many visually appealing scenes, but wow was it so so sooo slow in way too many areas. It was agony. Almost the entire first half of the film is just grueling in worst way. Picks up here and there in the final half, but, man, I'm so happy I'll never have to watch this one again. Too much hammy acting and so many boring boring scenes. Cool premise tho. I do love me some demons.